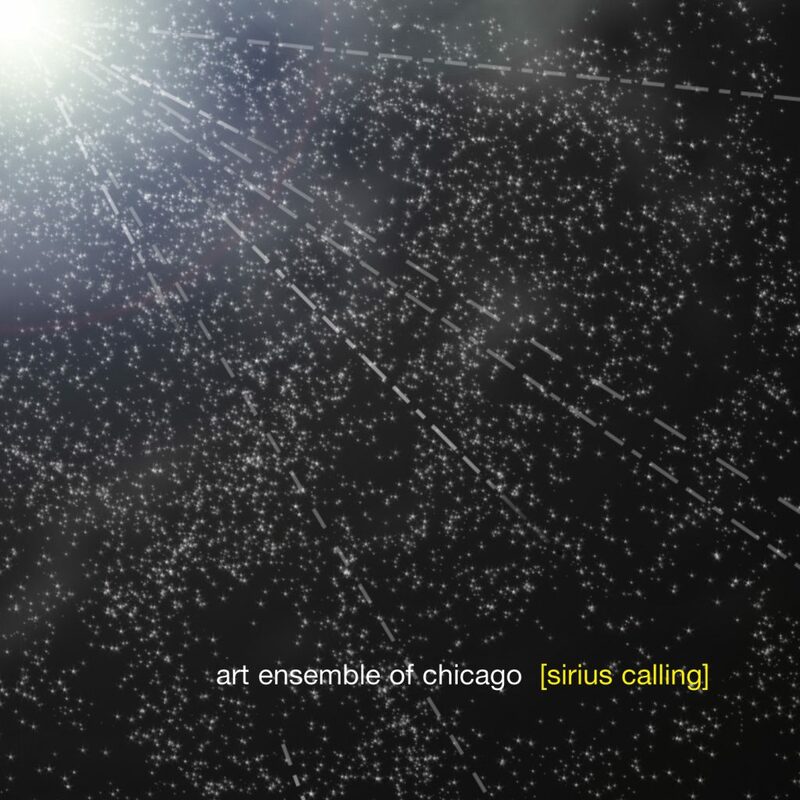 Much has happened since the Art Ensemble of Chicago’s last release, The Meeting (http://pirecordings.com/album/pi07), in 2003. The band had reinvented itself as a quartet again, with the return of Joseph Jarman. Their touring had increased consistently. They were all writing again with the band in mind, and then in the midst of all of this, unexpectedly on January 31st, 2004, founding member Malachi Favors Maghostut passed away. Throughout all of the changes that have happened within and around the Art Ensemble, Malachi’s presence and contribution was always a constant. His loss will no doubt affect the direction of the bands music in the future, though certainly not its philosophy. Thankfully, we are left with one new studio recording featuring Malachi. In April of 2003, the Art Ensemble of Chicago went back into the studio to work on some material that was not finished during the previous session for The Meeting. The following three days in the studio produced Sirius Calling. The fourteen tracks that make up Sirius Calling showcase the Art Ensemble recording in various small groups; as a duo, trio and quartet. The music delivers with a forceful energy and compacted focus that has not been heard by the band on recent recordings. Most of the tracks clock in between three and four minutes. The music seems searching, almost hurried in a sense. The name “Sirius Calling” was chosen by Malachi. He identified with the star Sirius and, perhaps aware of the fragile state of his health, sensed that this might be the last time that he would be in the studio with his friends. This recording marks the end of a chapter in the group’s history. They will rebound; they have already regrouped, and are moving on. We only regret it happened again so soon.